Web developer? 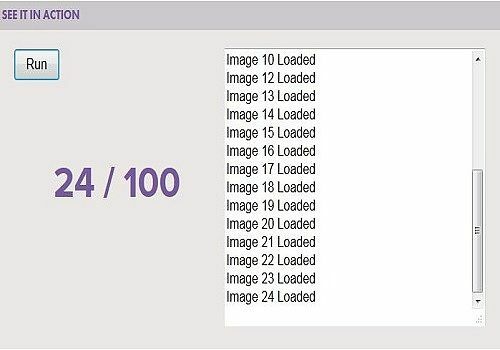 The PXloader script meets your needs to control the loading of images, sounds, videos into your sites and web applications. Make your work easier by choosing this program with particularly powerful tools.